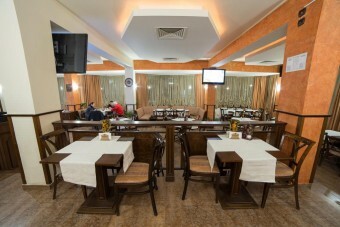 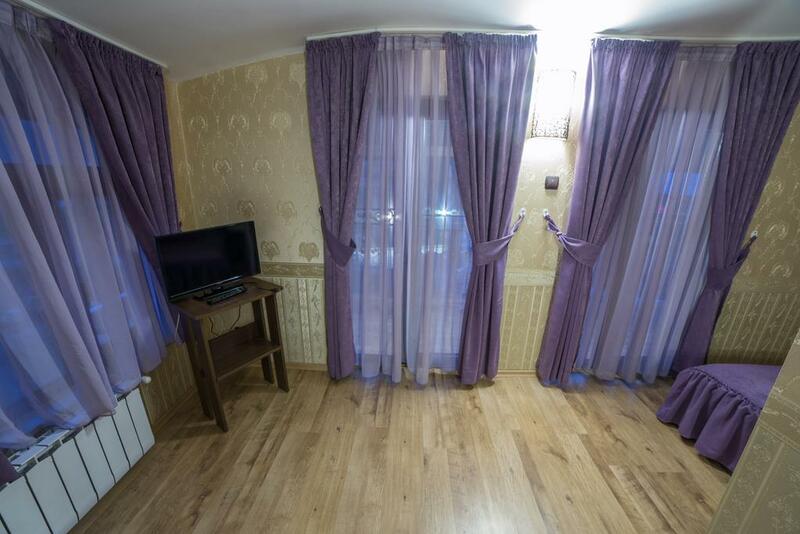 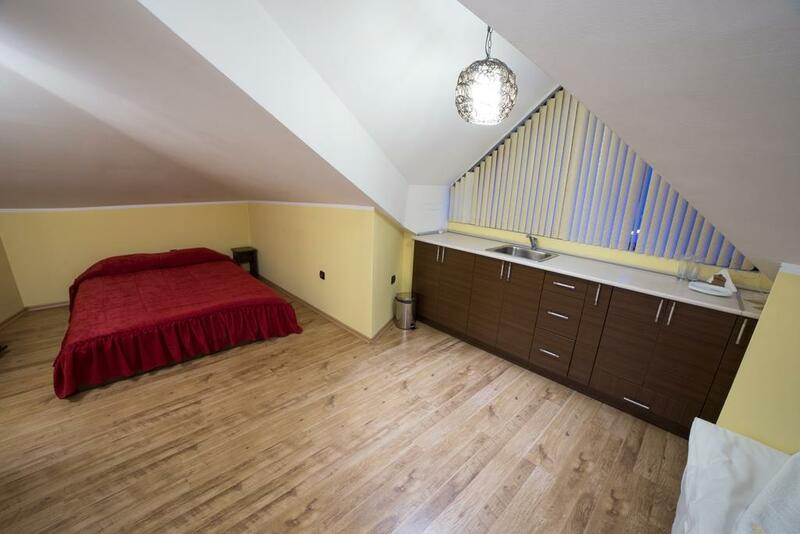 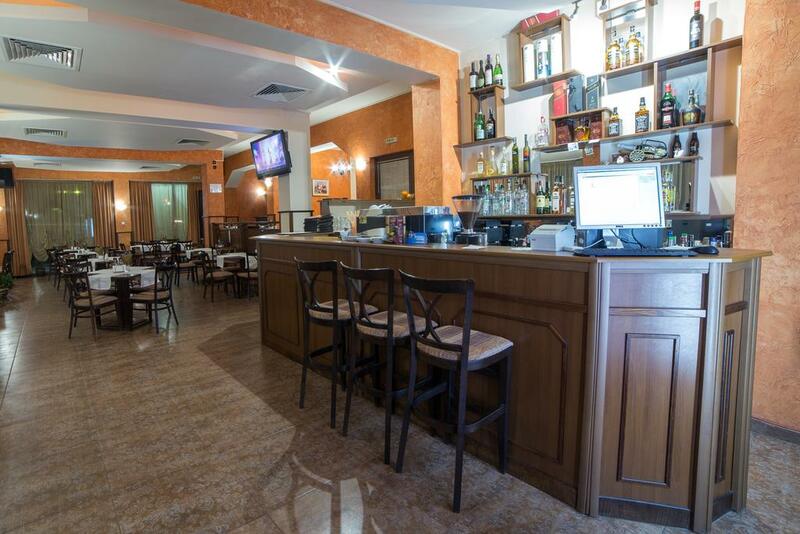 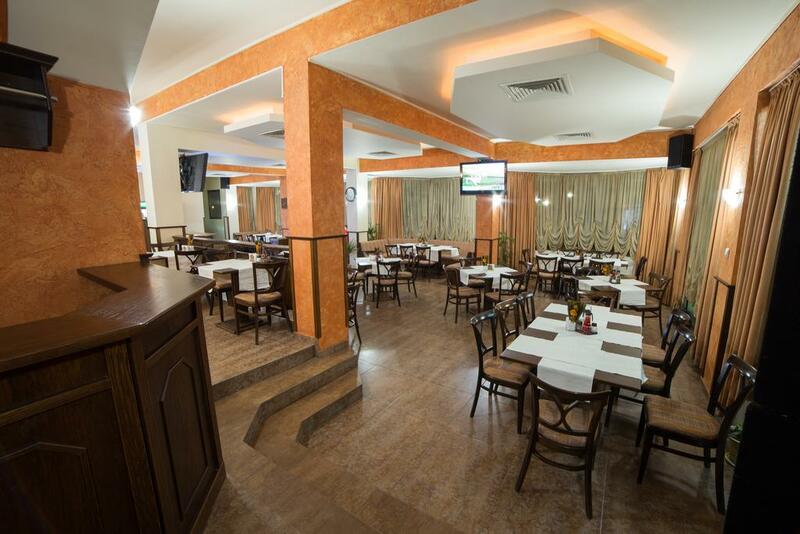 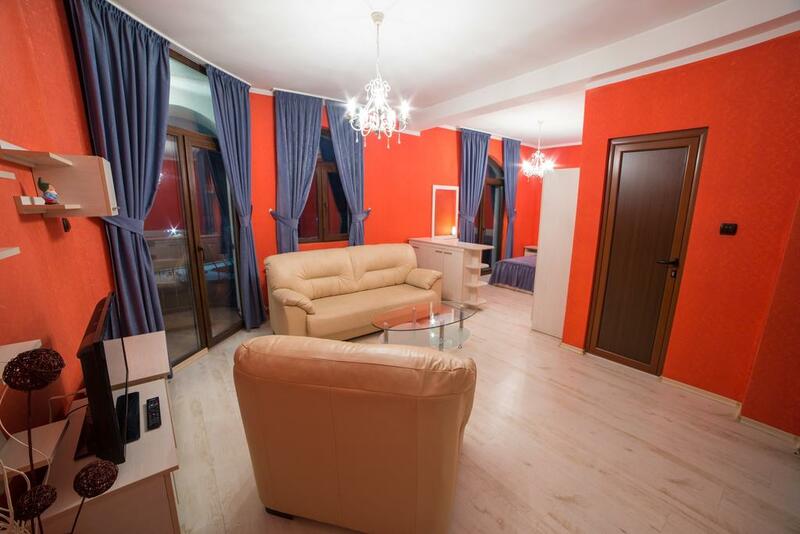 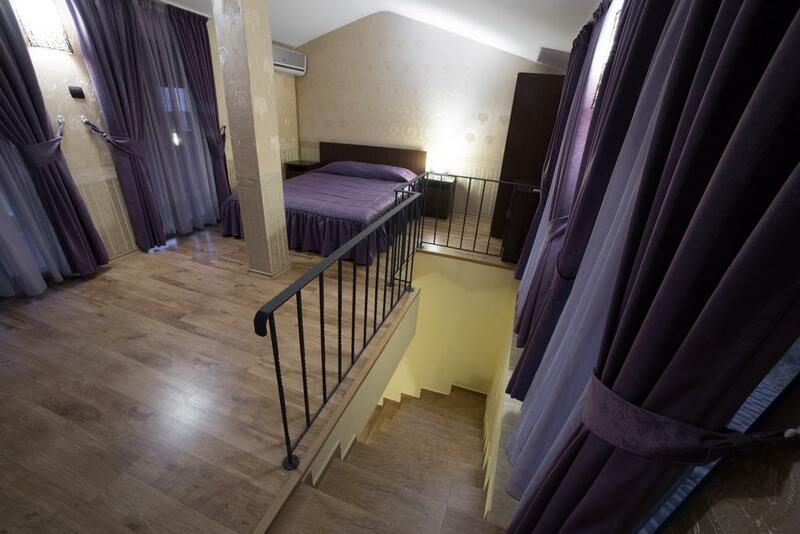 Brain Trust offers for sale a business property - a hotel located in Smolyan. 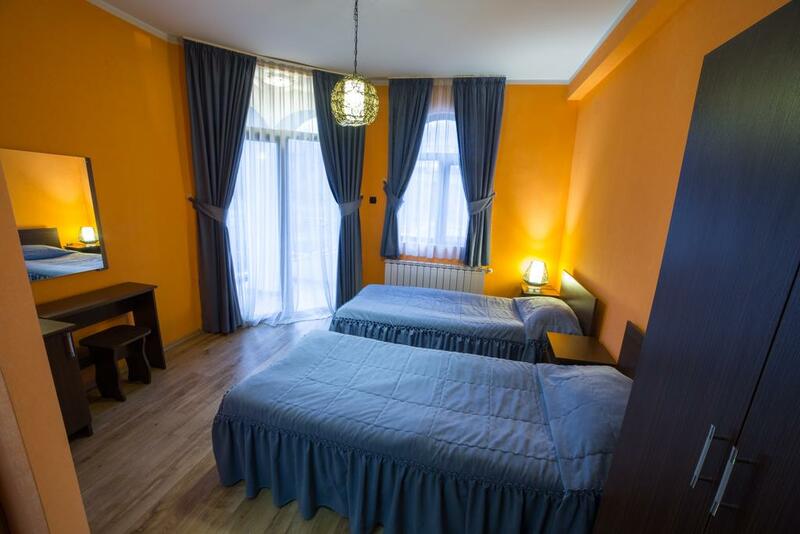 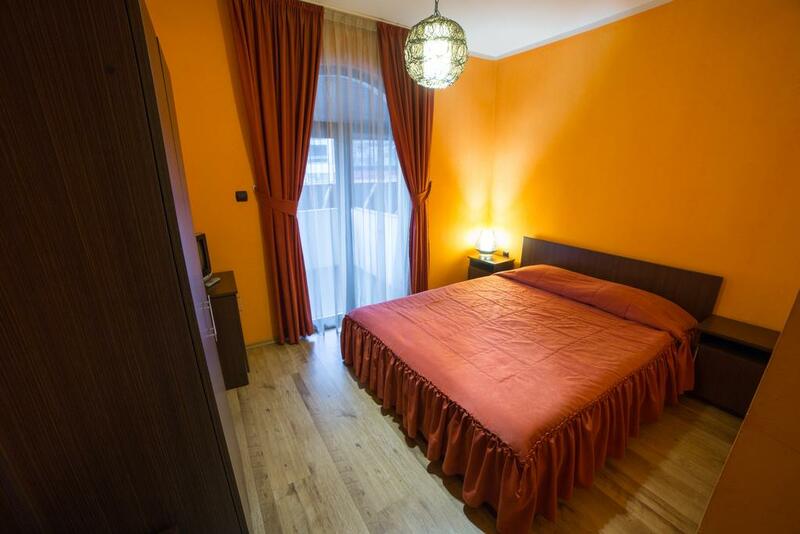 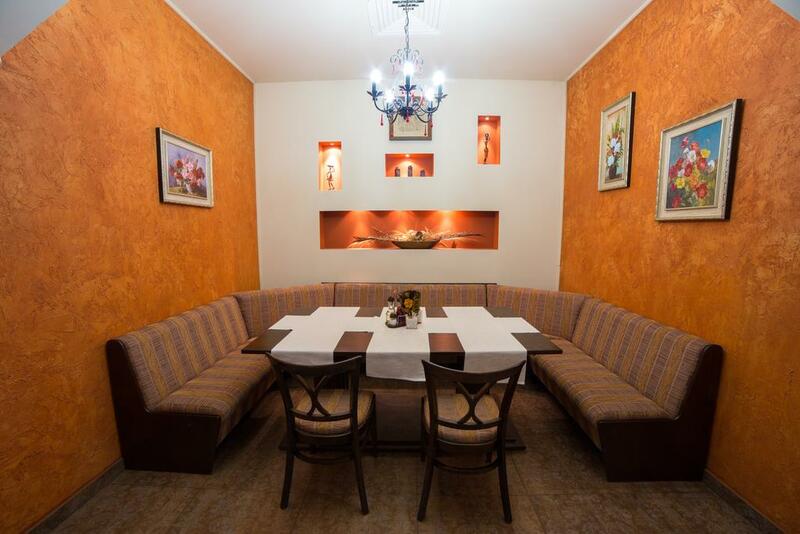 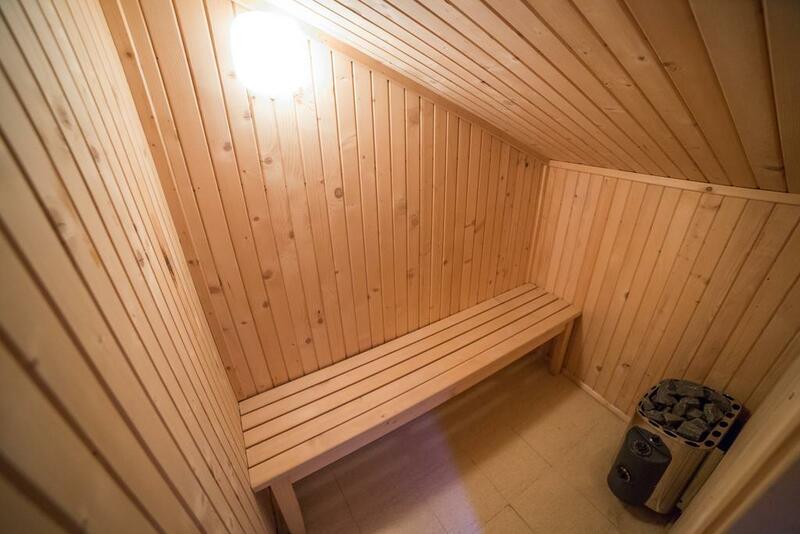 The hotel is located in the center of one of the most peaceful neighborhoods of Smolyan. 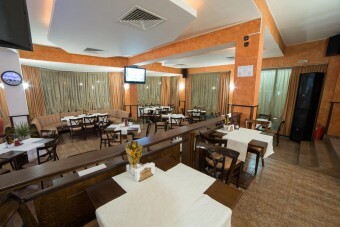 Raikovo is a unique place in the central part of the Rhodope Mountains. 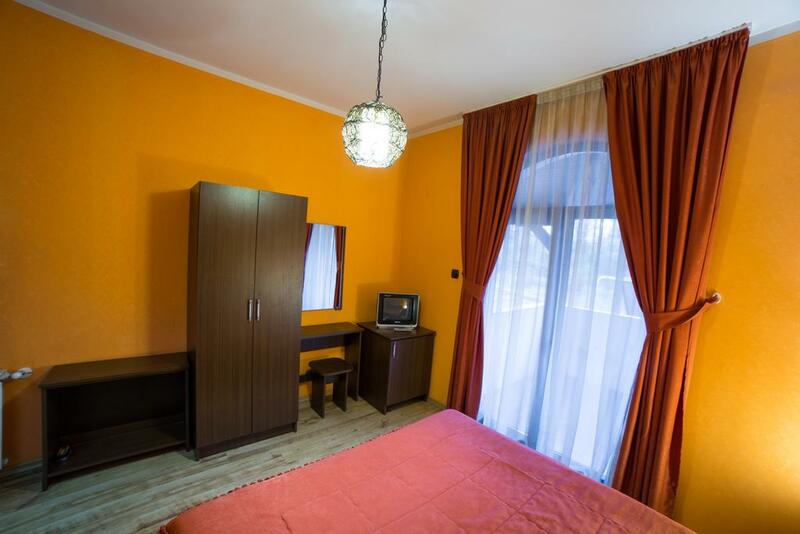 From here the guests have access to all the amenities of the town, as well as the opportunity to feel the authentic Rhodope spirit and to enjoy the magnificent view of the preserved Rhodope houses. The hotel is working and is currently rented. The location is 8 km away from the lift to the Smolyan Lakes - Snejanka peak, and is not far from the old center of Smolyan. 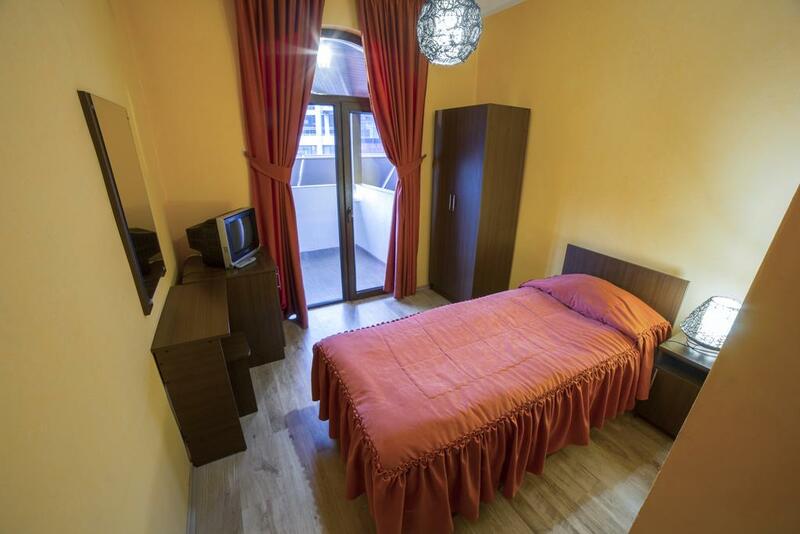 The hotel base has a maximum capacity of 46 beds, divided into 2 single, 14 double rooms, one apartment and two maisonettes. 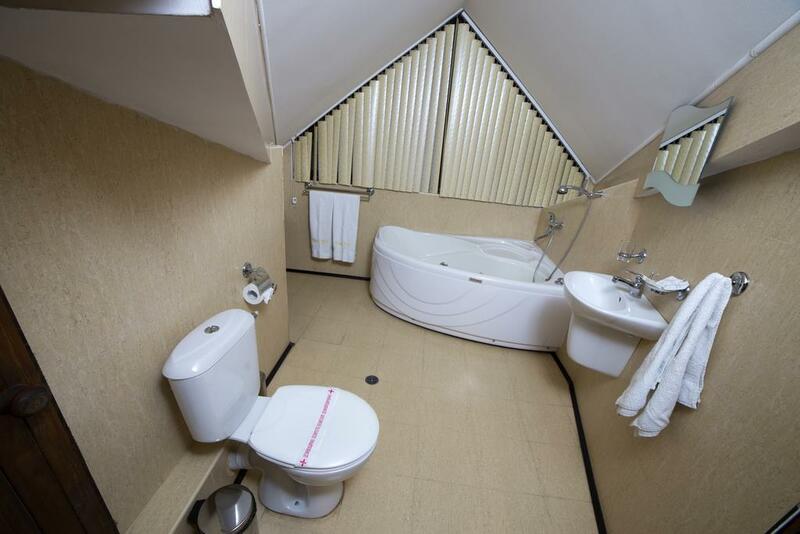 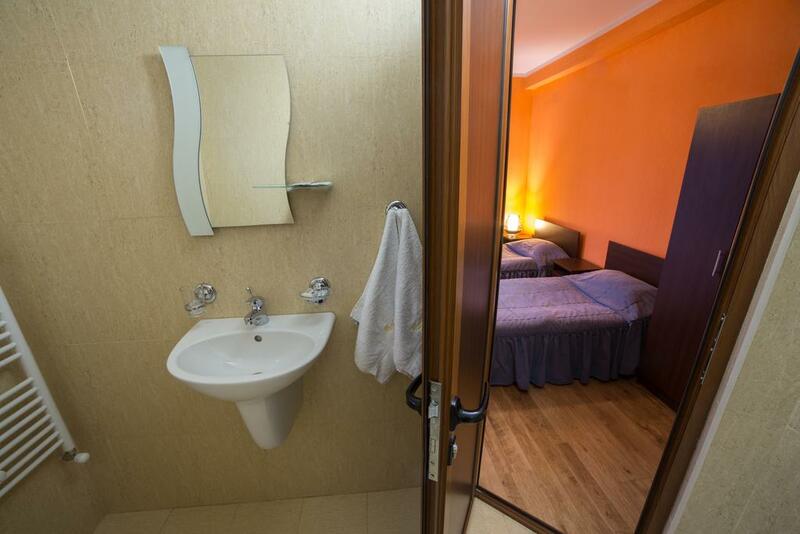 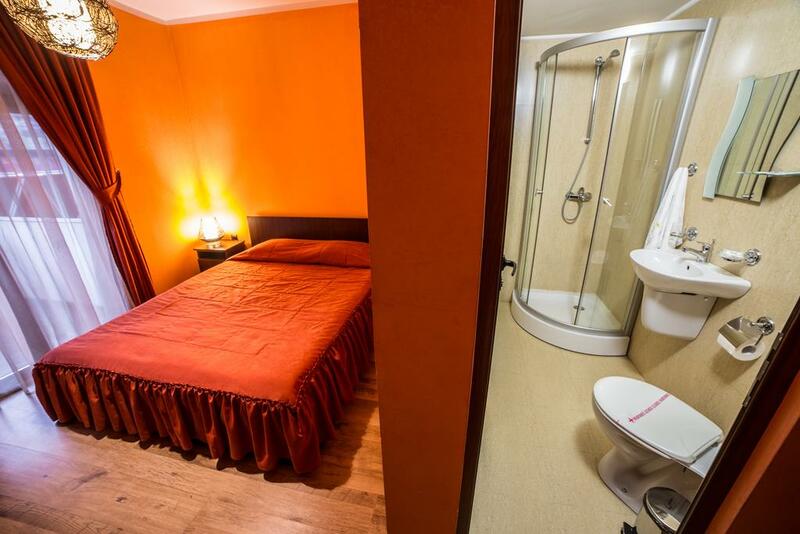 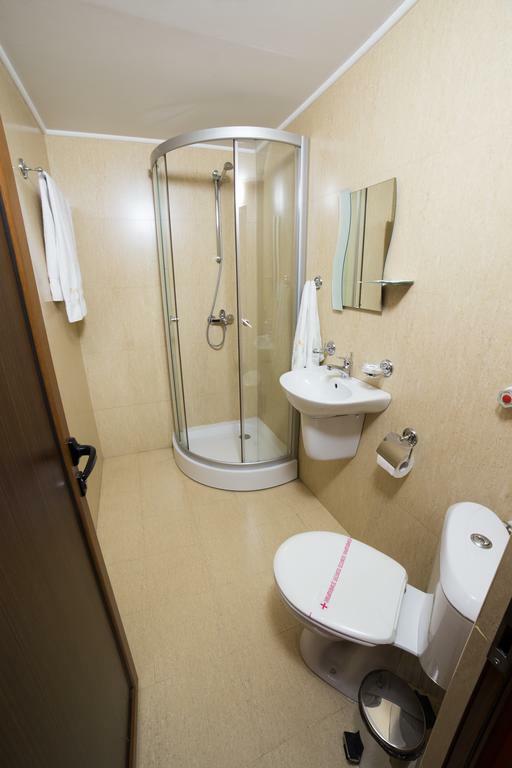 Each room has its own bathroom, TV, minibar, wireless internet, central heating. 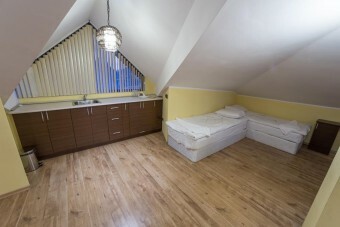 The layout of the rooms is in a simple style and a memorable interior. 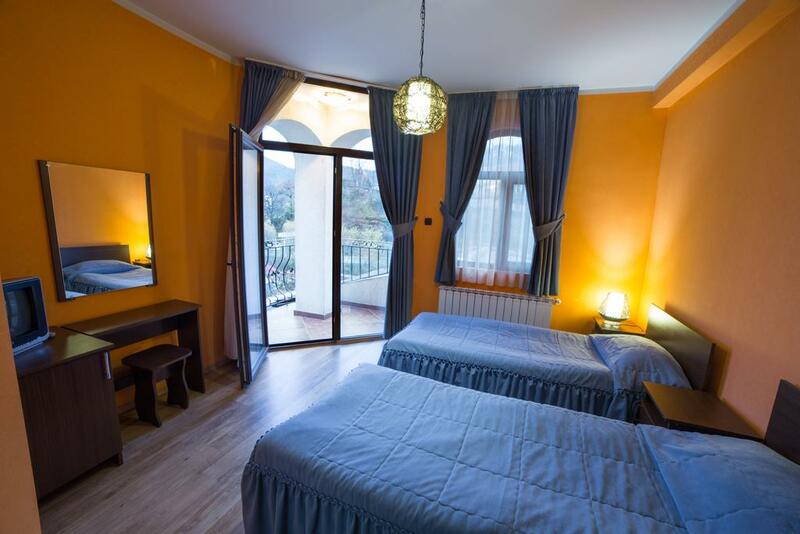 Most of the rooms have a balcony overlooking the Cherna River, the unforgettable natural beauty of the Rhodope Mountains and the city. 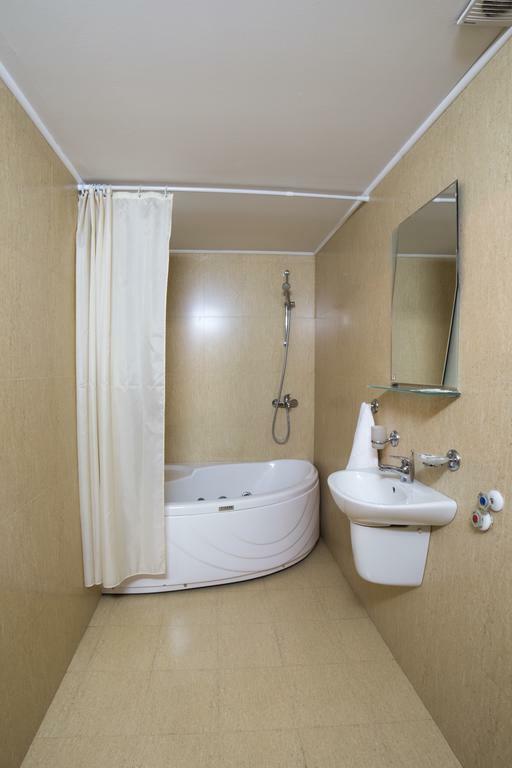 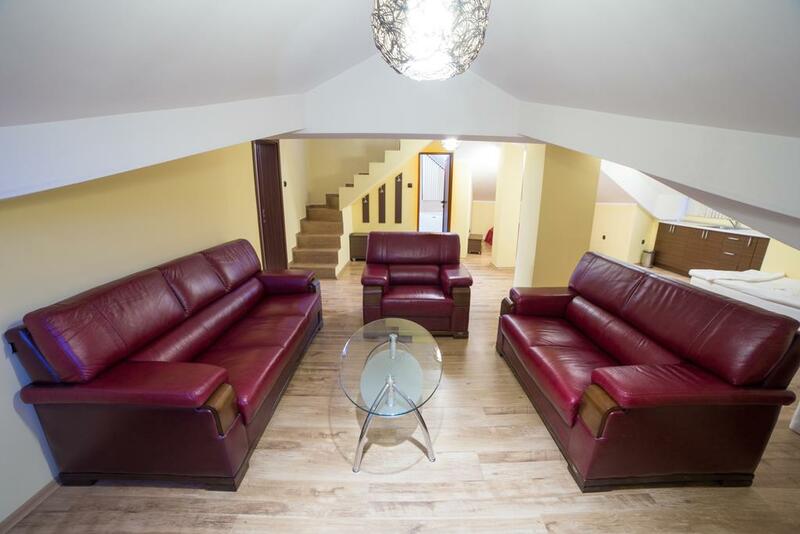 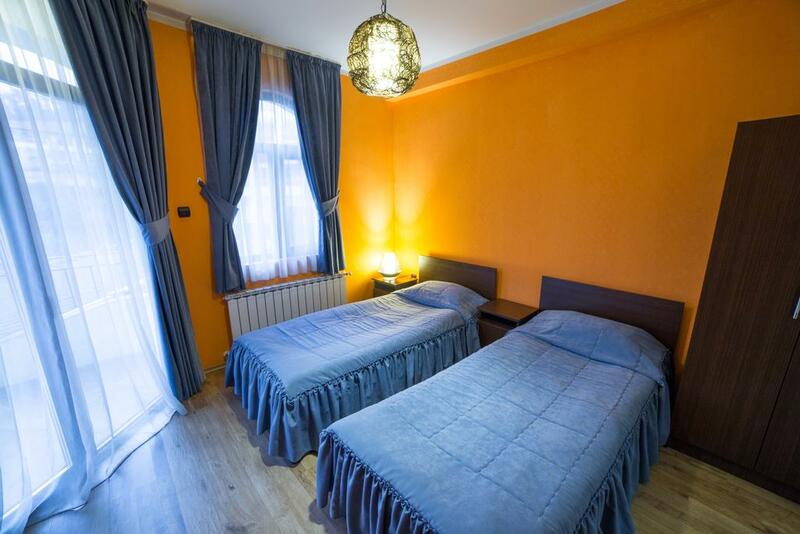 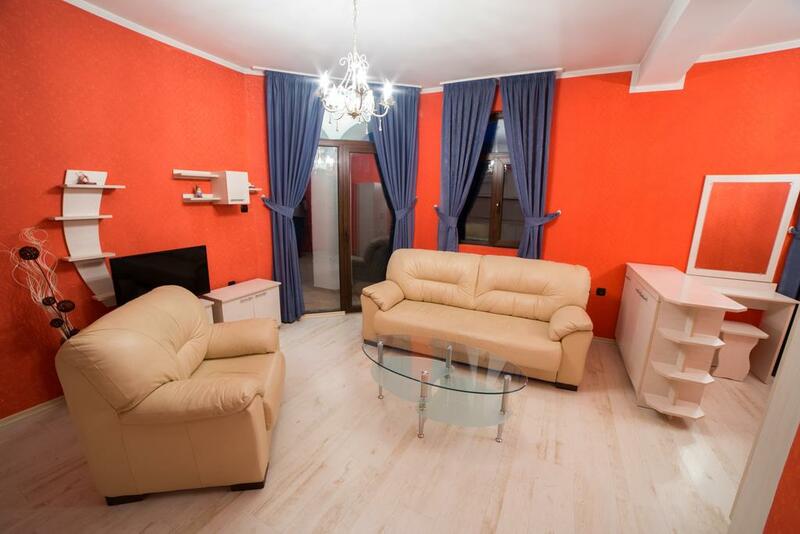 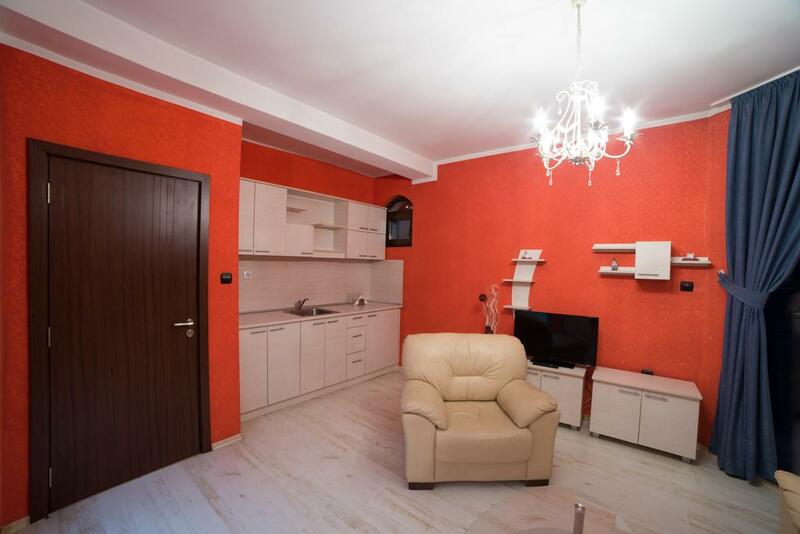 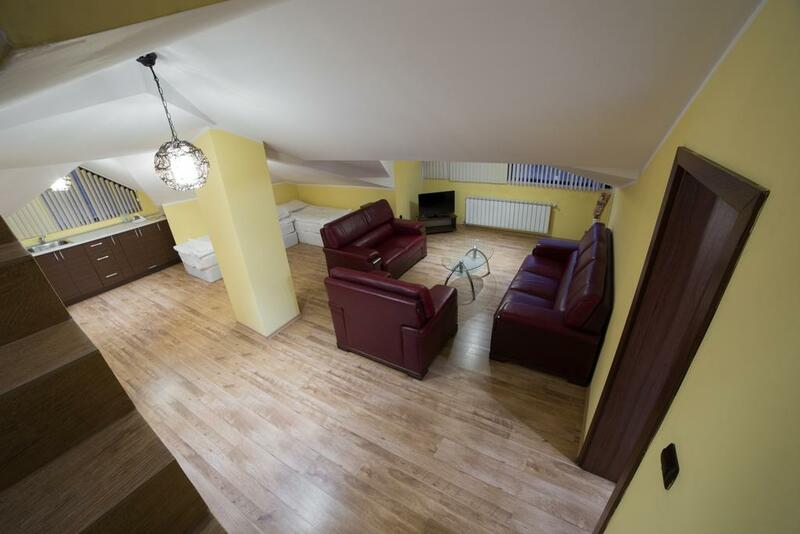 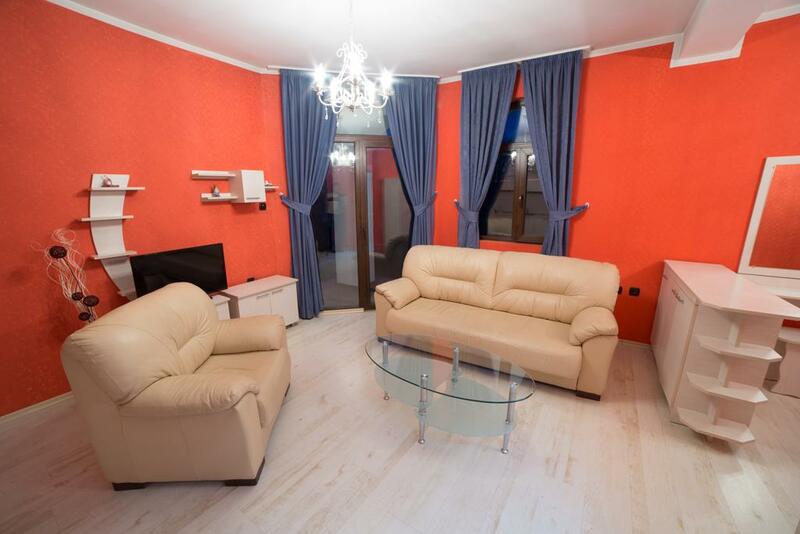 The apartment and maisonettes have a kitchenette, furnished with sofas and the bathrooms are equipped with a jacuzzi and a private sauna (for maisonettes). 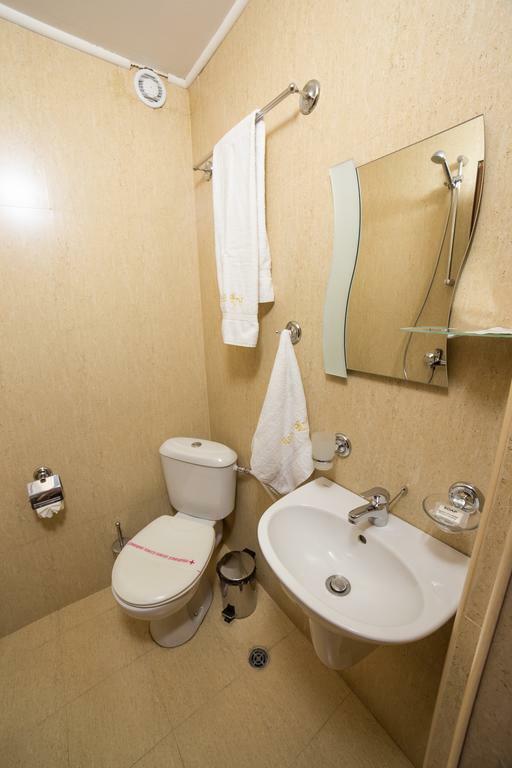 The area is popular among skiers and the hotel offers ski equipment rental. The restaurant has a capacity of 70 seats and has a terrace. 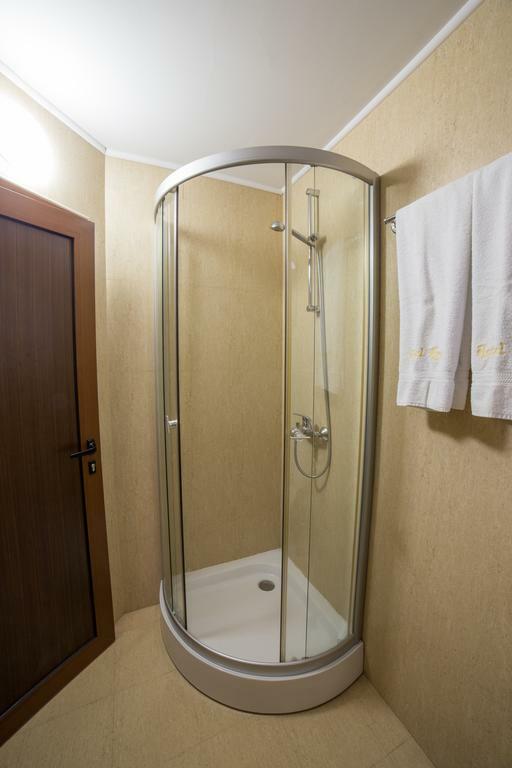 Guests of the hotel can use the guarded car parking and take advantage of the hotel's car wash service.